Manchester United have been drawn to face Spanish giants Barcelona in the Quarter finals of the 2018/19 UEFA Champions League. 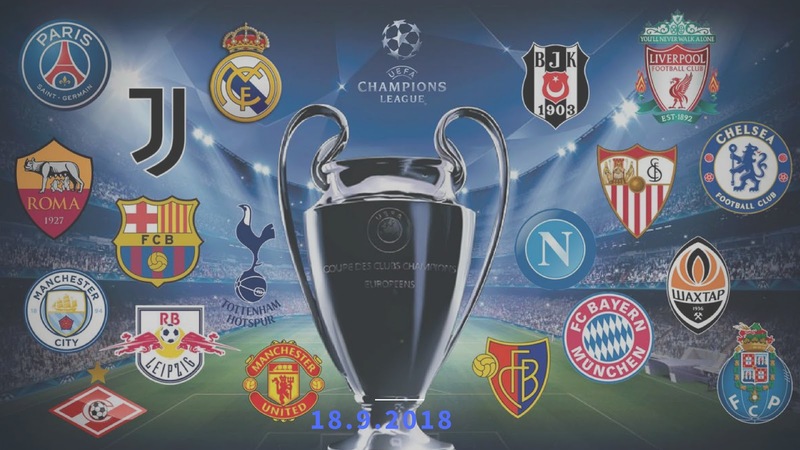 The draw was conducted on Friday, 15-03-2019 at the UEFA head quarters in Nyon, Switzerland, and as expected, two English sides will face off as Man City takes on Tottenham Hotspurs for a place in the last four. For last year’s finalist-Liverpool, they will once again take on Portuguese two time winners FC Porto. The two sides faced off at the round of 16 last season with the Reds winning 5-0 on aggregate. The other tie will see Italian Champions Juventus face four times winners Ajax Amsterdam. The Quarter finals first legs will be played on the 9th and 10th of April while the return legs will be contested a week later. In the semis, the winner between Man United and Barcelona will face the winner in the Liverpool and Porto contest while Man City or Spurs will take on the victor between Juventus and Ajax.